13 Mar 2012 – Movies movies! 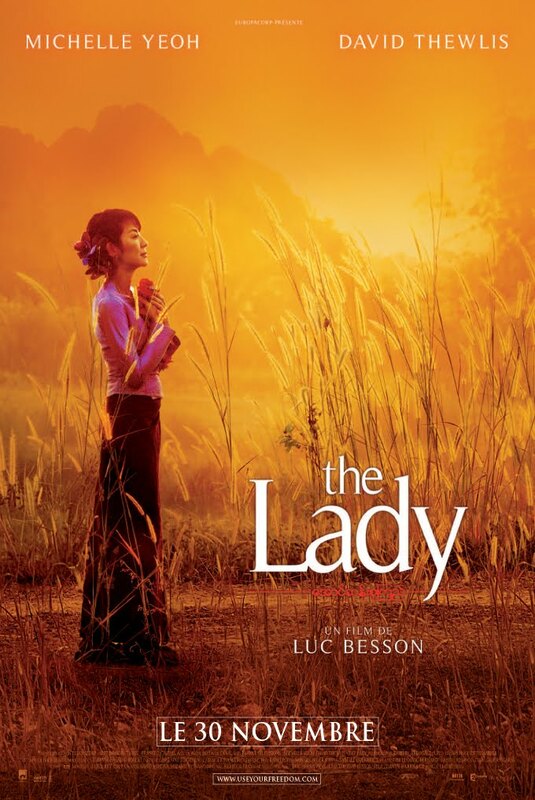 The Lady*** is a true story about an extraordinary couple and family who sacrifice their happiness at great human cost for a higher cause. This is about Aung San Suu Kyi and her husband, Michael Aris. Despite distance, long separations, and a dangerously hostile militant regime, their love endures until the very end. Good movie. Interesting to see that even in another culture and society, the problems and issues in relationships and basic human decency are the not much different from anywhere! 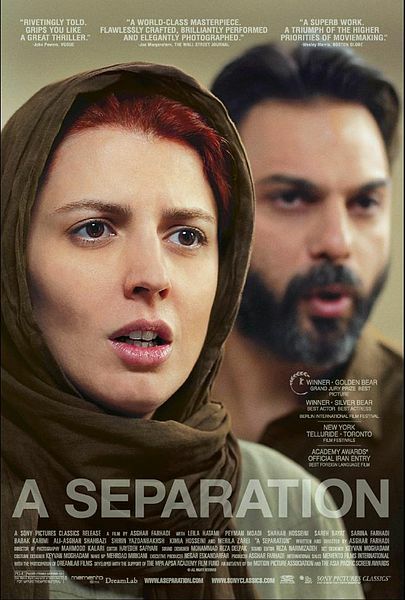 Well directed and good acting.